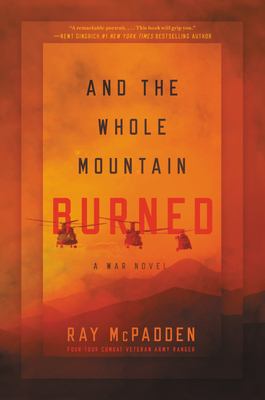 Ray McPadden is a four-tour combat veteran and a former Ground Force Commander in an elite unit of Army Rangers. He earned a Purple Heart, two Bronze Stars, and a medal for valor during his combat tours, which included almost two years on the Afghan-Pakistani border during the height of the conflict. He now lives in Gardiner, Montana.